Jason Momoa . Jason as Ronon Dex. 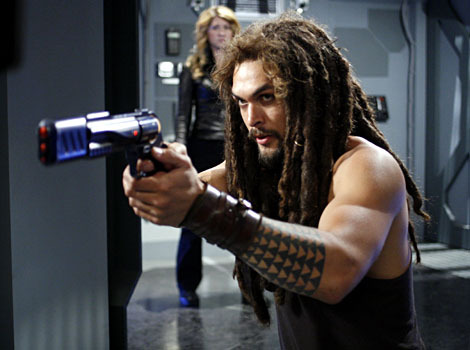 Wallpaper and background images in the Jason Momoa club tagged: jason momoa ronon dex stargate atlantis.